Run, cycle, sprint or hike – whatever your sport, choose a pair of sports earphones that keep up with your pace. 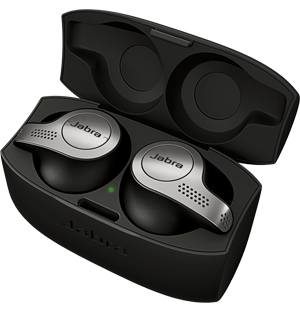 Including features such as in-ear heart rate monitors, automatic repetition counting, VO2 Max tracking and above all excellent sound quality, the range of sports headphones available from Jabra are sure to keep you on your game. Use the drop-down menus to compare the Sport models. Add a whole new dimension to your exercise routine with heart rate monitor headphones from Jabra. 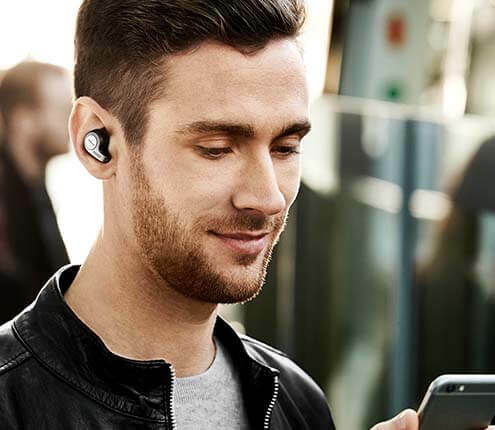 When you’re working hard, you need equipment that keeps up – that’s where our sweat-proof earphones come in.